A very large number of bowls greens in the UK have problems with performance and surface predictability. It’s quite common for the bowls green to be praised as the best ever one week, only to to be un-recognisable as the same green the next. Many times this is blamed on the weather or the greenkeeper or both, but the fact is that the majority of greens are already in poor condition due to decades of inappropriate maintenance. 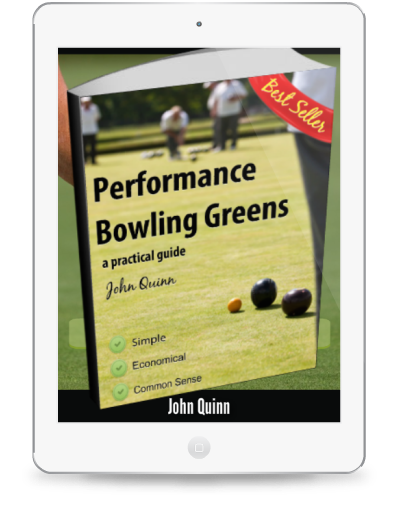 The Maintenance YOU MUST do now for a PERFORMANCE BOWLING GREEN next season!